The President’s refusal to be pushed into a more vehement condemnation of white supremacists, after a history of racially charged and anti-Muslim rhetoric put the administration on the defensive. Mulvaney’s comments did not explain why the President has often had a chance to vigorously condemn white supremacists — for instance after the far right marches in Charlottesville, Virginia — and has not done so. His implication that people who criticize Trump for such behavior are effectively accusing him of inciting horrific violence himself, blurs the argument in order to shield the President. 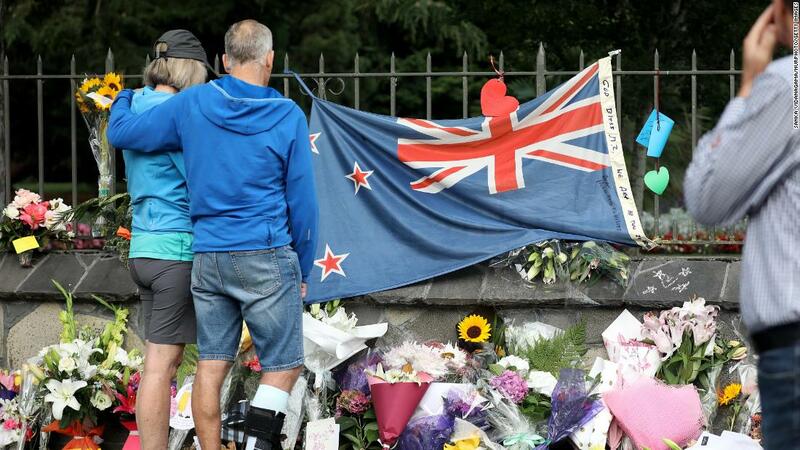 Most critiques of Trump’s rhetoric do not specifically say he caused outrages like the one in New Zealand but question whether he has a responsibility, given that a President has often been seen as a moral leader, to do more to condemn such hateful ideologies. Extremists, like the one who allegedly carried out the New Zealand attacks and the American accused of sending explosive devices to Trump’s political critics and media organizations last year, do appear to have found some level of validation in the some of the President’s rhetoric. 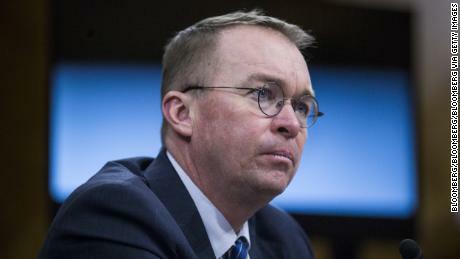 Mulvaney also dodged when asked on Sunday whether the President would give a speech condemning white supremacy, given that statistics suggest it is becoming an increasing problem. “We have to make sure they’re safe and secure …,” said Brown a former Republican senator from Massachusetts. “The biggest priority is to … make sure that love (triumphs) over hate, reach out to your local communities and do the things important to make this country heal,” said Brown, speaking from New Zealand. Trump’s weekend tweet storm and obsession with personal slights seemed stunning given that the conversation on news shows the world over was focused on the attack in New Zealand. The President’s tweets are often designed to spark overreactions from the media, stir anger in his activist base and to distract from his own political problems. Sometimes, he has given the impression that adopting a politically incorrect position is more important to him than voicing the kind of unifying rhetoric that has often been expected of Presidents in the past. The latest examination of Trump’s attitude towards far-right-wing political rhetoric — which has some resonance among a minority in his political base — was set off by his initial reactions to the terror attack on Friday. The President also did not offer public empathy to American Muslims or condemn the specific act of targeting believers in such attacks. His failure to be more adamant in condemning white supremacy offered an opening towards his political opponents, including Democratic 2020 candidates. A new debate on the issue though might also play into the President’s efforts to stir his own base and to advance the narrative that he is being unfairly targeted for not being politically correct. Trump’s weekend tweets covered everything from the Russia investigation to his support for Fox News. He attacked McCain, who died of brain cancer last year, for passing on to the FBI a copy of the Steele Dossier, written by a former British intelligence agent that claimed he was compromised by Russia, and for voting against a bill to replace Obamacare. 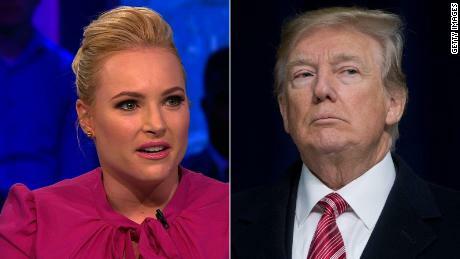 The President’s attacks sparked a response from McCain’s friend, Sen. Lindsey Graham of South Carolina, who is usually a strong Trump supporter. The President also took to Twitter to demand GM reopen or sell a plant in Lordstown, Ohio, it recently closed because of shifting customer demand. GM responded saying in a statement that “the future of the unallocated plants will be resolved between GM and the UAW,” referring to the United Automobile Workers union. 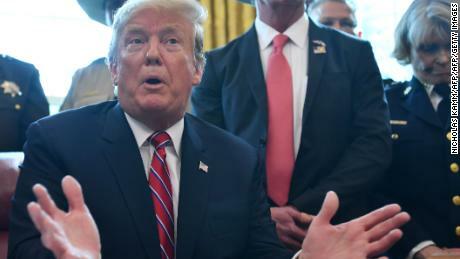 Trump also defended one of his most vociferous cheerleaders on Fox, Jeanine Pirro, who did not appear in her usual spot on Saturday night after questioning whether the religious beliefs of Muslim Rep. Ilhan Omar were compatible with the US Constitution. “Bring back @JudgeJeanine Pirro. The Radical Left Democrats, working closely with their beloved partner, the Fake News Media, is using every trick in the book to SILENCE a majority of our Country,” Trump wrote on Twitter.